Lost Opel CarKeys?We can help you! Professional Auto Locksmith Services In Dublin And All Surrounding Areas, Over 30 Vans On Road We Cover Whole Ireland. Whether you’ve lost, broken, or just need a spare, at opelkeys.ie you can find a local locksmith specializing in car key replacement. 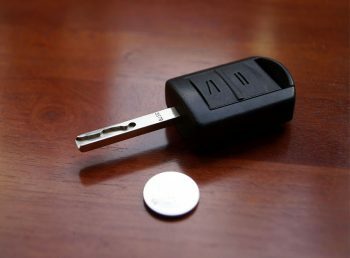 We offer many services for Opel keys and Opel remotes and Opel flip keys , we can offer a quick same day service on all services, covering all models.In the event that you have lost or had you keys stolen this tends not to be an issue for us, we can have a auto locksmith with you within one hour who can provide you a replacement Opel car key. We will pick open the vehicle if necessary and decode the locks, reprogram a new car key and have you back on the road in no time.We can where necessary at your request remove all older keys and programming new ones. 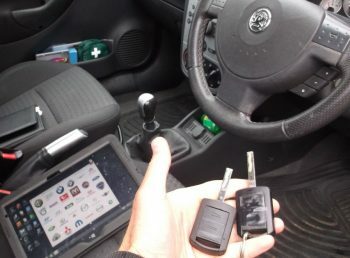 By doing so will stop an older key if found or returned to the vehicle stop it working.Our locksmith carry all the latest keys, remotes and flip keys available on the market to suit all makes and models. We come to you. All our work is done on site, at home, at work or even at the side of the road to get you back in your vehicle in as short a time frame as possible. Our range of services is sure to cover whatever issues you are having with your car keys. 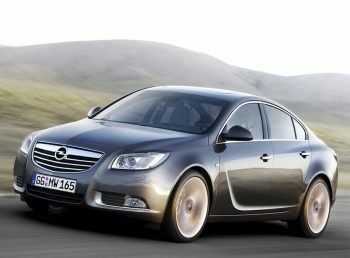 Opel Car & Van Keys, Reliable & Professional Locksmith Service. Key Replacement Service At Your Door Step, Any Key Any Fob. Your keys are our priority… which means that we don’t just fix broken car locks. Our services range from replacement to repair to programming. Customers needs in mind, we offer full spare car key services.Various car keys in stock, effective lock picking equipment & cutting machines. Trusted and experienced Locksmiths, who can be relied upon to work to the highest professional standards 24/7. Did you lock your keys in the car? Maybe you just can’t find them. We’ll send out a locksmith to help you get back in your vehicle. I was very pleased with the service i received from opelkeys.ie locksmiths dublin. The guy who assisted me knew exactly what he was doing and fixed my car key.Came out quickly, very professional and didn't over charge. Very happy, thank you! I would recommended this company to all. Yes, I am interested in receiving the free newsletter which has recent information on Locksmith and Security news for my home and my family. I prefer to receive the newsletter.